The views are truly overwhelming from this establishment... lake, mountains, township, and weather. It not only provides the backdrop to handsomely styled interiors, but permeates the very essence of Lombardi’s raison d’être. 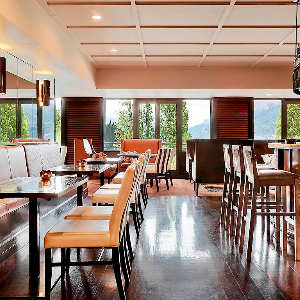 Three unique spaces comprise this signature hotel restaurant offering an array of dining styles to suit mood and moment. The staff is super friendly, we had a great time. Love Lombardi. Great service and delicious food beautifully presented. They had EVERYTHING what we need in the morning! Beautiful mountain and lake view and great food. Specially stuffs were very kind and friendly! Thank you soooo much! We had a wonderful time. Lovely restaurant with spectacular views. Meals were delicious, well plated and with great thought. The lamb was absolutely amazing and loved by all! Would recommend. Really helpful and engaging waitstaff from France. Really good and friendly service, presentation beautiful and tasty! Dined for dinner twice.Venison perfectly cooked. Duck sublime however the asparagus and peas with it seemed a bit sad and overcooked.Flavours well matched and wine pairings nice too.Try the apple martini a signature cocktail. One of the nicest views you could ever expect.Excellent. Amazing service and was tended to straight away. Glasses were always filled up and were approached well. Food was delicious but portions are small considering the price paid. Second time I have been here after first staying at the Hotel previously... the service staff were warm and friendly and took time to explain the menu and the specials. The atmosphere felt a bit off.. hard to put a finger on it, but lacked something, the view over looking the lake was good tho. The food was a bit of a letdown, the portion sizes were small compared to the price and for the price, I was expecting something "wow" not just average..
Lovely food and wonderful view, unfortunately not a lot of atmosphere because we were there in the day, I think evening would be better as it’s a little sterile. The table service was fantastic, however when I asked where the bathroom the was the girl at the counter was quite rude and blatantly looked me up and down, which in New Zealand is very bad manners, especially to a customer. The same girl then made it incredibly difficult and time consuming for us to pay at the end when it was a very simple transaction, she was trying to make us pay full price when we are members. Very frustrating. Luckily a bartender came and sorted it out in about 2 seconds. Food was fabulous and great selection of wines and incredible desserts as well. 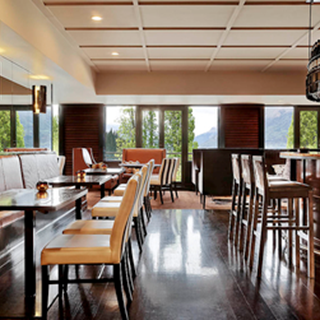 Exceptional food, amazing view and very attentive staff. This was a 5 star restaurant at its best. Would throughly recommend Lombardi’s to all my family and friends. 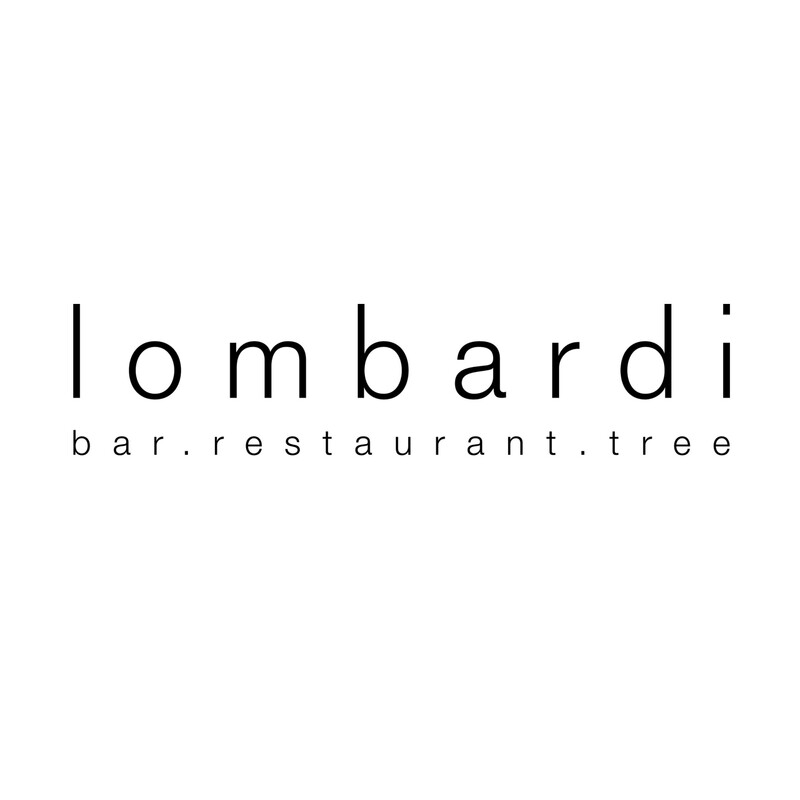 We discovered Lombardi back when they first joined first table and it has been our favourite restaurant to go to/recommend/take visiting friends and family to, even full price it’s worth it. The service was fantastic (as usual) and the girl serving our table remembered us from dining there from January! Very impressed. Food was a winner all round too, and the view is amazing, and the dining area has such a lovely atmosphere. 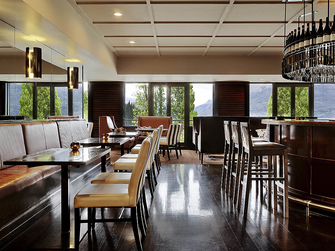 Easily one of my favourite places to eat in Queenstown. Stunning view. Our server was excellent. A server for a table near us spoke with a loud, projecting voice to his guests for almost 30 minutes non-stop, sharing his personal adventure stories. He clearly thinks by talking. It ruined the experience. It was extremely annoying. The food was OK, not remarkable. For the price, I anticipated a better experience. I was surprised that management did not step in and maintain the appropriate atmosphere for a high end (and expensive) restaurant. Great food and excellent service. A great night out with amazing views. We booked on line day before ref. BCYK6Z4 for Friday 19th October 2018 at 7 pm. There was no record of this booking when we arrived at 7.00pm. This reflects very poorly on St Moritz and Lombardi.